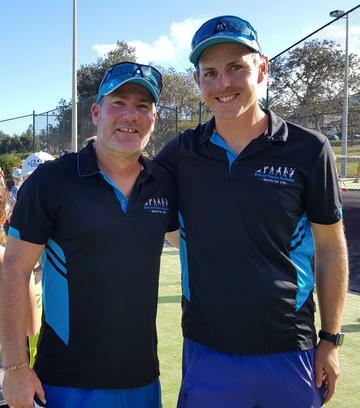 Our Collaroy & Avalon locations have continued upgrading their facilities. Collaroy now boasting another two new synthetic courts and most excitingly an Aussie Open True Blue Plexi-Cushion court. Avalon also has spruiking rights across the Northern Beaches, currently offering the best night conditions possible for tennis with LED Lighting on all 5 courts. 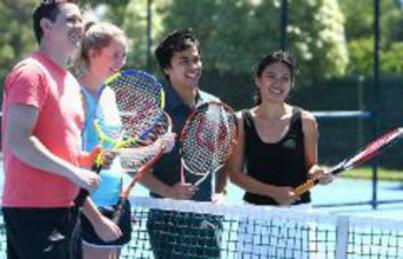 Our Belrose location has seen a New Morning Program added to its current offerings - Qualified Tennis Coaching, Breakfast and School Drop Off. And as per usual, our Spring Multi-Sport Camp numbers were absolutely exploding - with Avalon experiencing record numbers of 70+ kids daily. On the topic of Camps, don't forget we have another two full weeks heading your way during the Easter School Holidays (discounts available through our booking page, limited time only). To get in early for our upcoming April Multi-Sport Camps – online bookings & more details here holiday_camps - For all specific dates & bookings visit the link attached. And speaking of competitions, don’t forget we have a large range of competitions for Adults & Juniors- Saturday Morn Red Ball comp; Sunday Hotshots Comp for Orange & Green Ball, TNB Saturday Morning Green & Hard Ball Comp, TNB Monday Night Ladies Comp, TNB Wednesday Night Mens Comp, & TNB Thursday Night Mixed Comp. And please be aware, we have two new additions to our Competition offering - Tuesday Night Singles Comp (@ Belrose), Saturday Orange Ball Competition (@ Belrose). 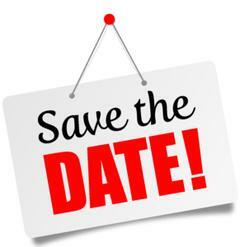 Browse comps_tournament_calendar to find out more info about these exciting programs. Most importantly, thank you all for your support, energy, enthusiasm and continued loyalty – all the team at Evolve love what they do - because of you, our fantastic clients. We hope you all 'Love' your time spent at Evolve Tennis & wish you all a safe remainder of the term, and a safe & fantastic Easter. And don't forget, whilst our newsletter is termly - to keep up daily with all our important information, tournaments, milestones, news etc... please 'LIKE' our Facebook pages, &/OR Instragram page. ACTIV & Cardio Tennis - plenty of classes on offer weekly, a great way to get fit & have fun. Beginner, Intermed & Advanced Players. Thursday Ladies Pro-Am @ Collaroy Tennis Club - a 50 / 50 mixture of technical coaching & match play with a coach. Great for first timers or Intermed standard (SPECIAL DEAL!!! Recommend a Friend and you PLUS your friend will receive 20% Discount on your term fee). 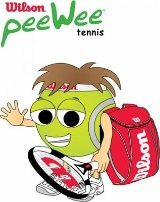 Beginner, Intermediate & Advanced Squads - 60 & 90min Classes - fast paced tennis for the Beginner to Advanced player. Coach & Play Clinics - a mix of drills, live game play & doubles tactics for the Beginner to Advanced lady. Adult Singles Comp (Men & Women) - Weekly singles match over 9weeks, great for Beginner, Intermed & Advanced. 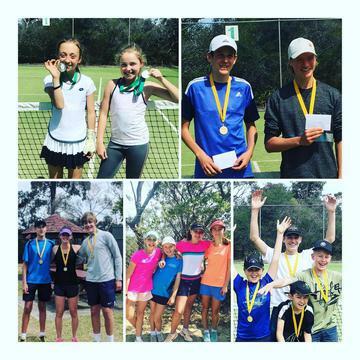 Sunday 7th April- Evolve Tennis Academy will be hosting our Series number 1 at Collaroy Tennis Club & Wyatt Park Tennis Centre. 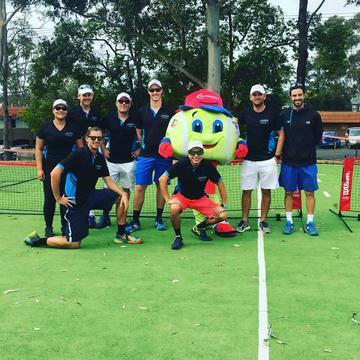 Due to High Demand, we have added a Shuttle Bus Service to Collaroy Tennis Club every afternoon, and also every morning at Wyatt Park Tennis Centre. If you are committed to your chosen sport and looking for that extra time on the court or field? 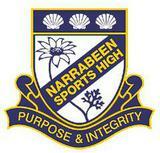 Narrabeen Sports High 'Academy' should certainly be on your radar!!! WE ARE AT YOUR SCHOOL NOW!!!! 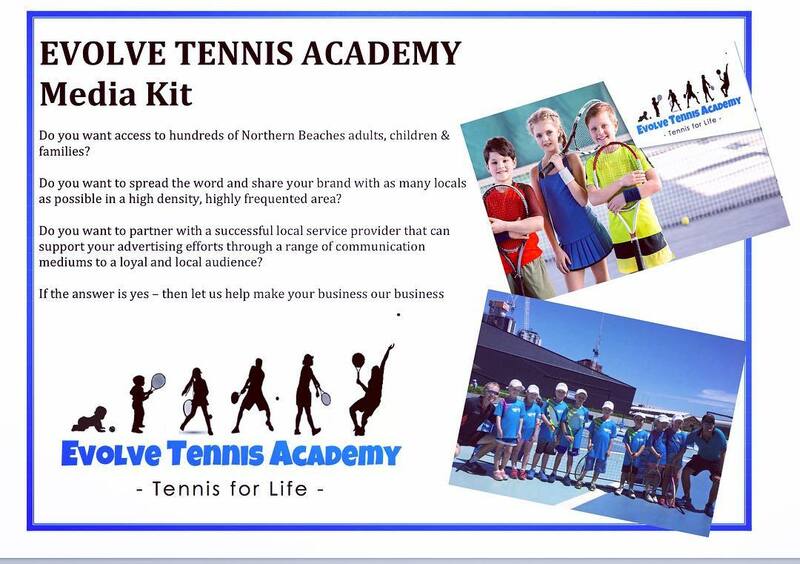 Evolve Tennis Academy is now part of the National Partnership School Program, the best of Hotshots delivered to your school. How do I rebook my child in for next term? Simply put – you do not need to! To ensure your child’s place is not lost we roll over all students from the previous term. However, we will send out a confirmation text (from: EvolveCTC or EvolveWyatt) on the EIGTH (8th) week of the term just to give you peace of mind. If you need to change the time/day of your child’s class or do not wish to return to classes please just follow the reply options you receive in the text. Yes, you may use your ACTIVE KIDS VOUCHERS at Evolve Tennis Academy. Simply email through the voucher 'including' your childs DOB and we'll organise the voucher being added as payment towards your invoice. Questions, simply email the admin team and they'll happily answer any questions. All invoices are emailed (we are now paperless) on the weekend PRIOR to start of term. Each invoice has a due date after which a $25 late fee applies. Our accounting system automatically generates this and sends email updates remotely regarding unpaid invoices. Please understand that whilst we are a sporting facility and we truly appreciate each and every loyal customer, we are like any business and need to pay our bills on time – especially our fantastic coaches. If we don’t do this we risk losing the high standard, quality and friendly coaches we and all of you expect. Simply put, our business cannot be sustained if your bills are not paid on time. Finally – if you do receive an email regarding an invoice that you believe is incorrect, please understand our admin staff are experienced and very approachable…Simply email us (evolvetennis@evolvetennisacademy.com) & we will do our best to rectify the issue as quickly as possible. IF Classes are Cancelled due to Wet Weather- you will now be notified by your Coach PRIOR to the lesson that we are 'Washed Out'. In the event of 'Wet Weather' - ALL HOTSHOT/JUNIOR classes & squads are 1 (ONE) make-up per term. 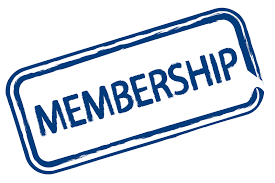 NOW OPEN to New Members- some amazing benefits to Juniors & Seniors. Congratulations to all our Tournament Participants. We are delighted to see so many young Hotshot Players 'Evolving' into JDS & AR Tournaments. Here at Evolve Tennis Academy we are working tirelessly to ensure all Juniors have a pathway to success. If you would like more information regarding these tournaments, please email us or contact Scott on 0408 110 150. 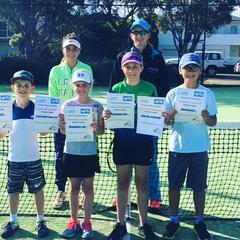 Term 4, 2018 saw some amazing results from Evolve Tennis Academy in the Saturday Morning Northern Beaches Competition. We experienced plenty of new competitors from Avalon, Belrose & Collaroy, and ended up with some Championship teams also!! Best of Luck to all our Evolve Warriors!!! Develops and strengthens skills in the areas of responsibility, planning and organising. A chance to build your child's confidence and tournament match playing skills. Have hands on access and support from their coaches in a match play environment. translate into their day-to-day lives after the tournament. 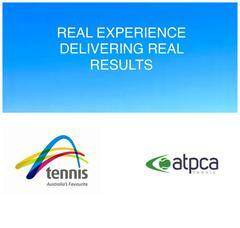 Wondering what sets us apart from other tennis venues on the Beaches, & Sydney? Our Progressive Pathway! 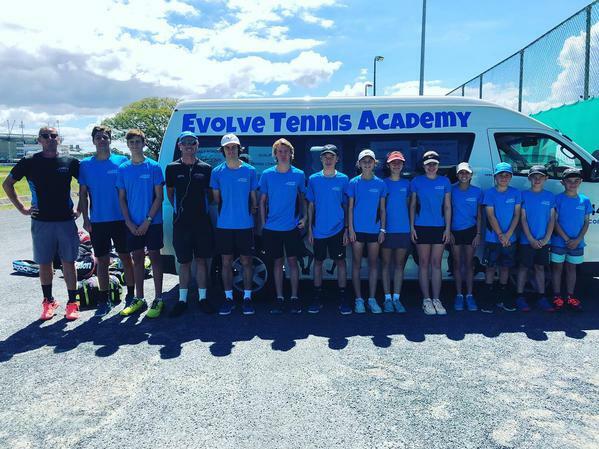 For the past eight years the Directors & Coaches at Evolve Tennis Academy have been working together to best formulate a Pathway that helps all our Juniors progress and most importantly continue playing the game they love, whilst also keeping the Challenge alive. As of Term 3, 2016 we introduced Hotshot Report Cards for every child that attends Evolve Tennis Academy- this is a great way to keep track of your childs development & give each parent a clear understanding of what is needed to move through our Pathway. Term Report Cards will be handed out towards the end of each term. Interested in getting your child into a competitive environment inclusive of their weekly red ball lessons? 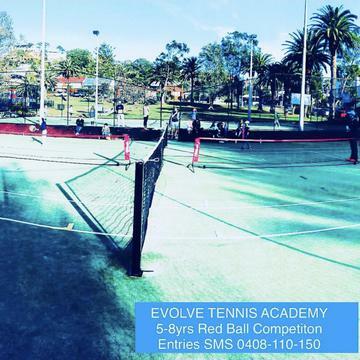 Our Red Ball Competition is the perfect addition for 5-8yr olds on the Evolve Tennis Pathway. And even more excited to announce our first Evolve tour to Bruchsal in 2019... more to follow!!! Harry Kelleher - former U.S Collegiate player, and one of the Northern Beaches strongest competitors. Harry's wealth of experience playing and coaching the game is immense, and he is available for all levels of coaching. Bosko Novakovic - a current Touring Professional helping share his vast knowledge of the tour and the game we love. Currently one of the Northern Beaches strongest tennis prospects. Blanca Frias - with over 8yrs Coaching experience we are extremely fortunate to have Blanca helping create and mould our future and current hotshots champions at Wyatt Park Tennis Centre. Court Sponsorship- See YOUR Business HERE!! 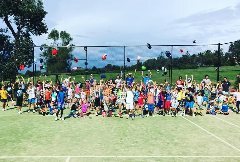 FREE Tennis Day in your Local School? Just Ask US! !